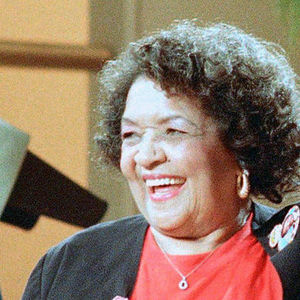 GREENVILLE, S.C. (AP) — Helen Burns Jackson, the mother of civil rights leader Jesse Jackson, has died. She was 92. The Rev. Jesse Jackson told The Associated Press his mother died Monday morning in her longtime hometown of Greenville, South Carolina. She had been in failing health for some time, he said. "She was an incredible woman blessed with a long life," Jackson said. "No words can express your pain, but at least I hope they console you. Death brings pain that only time can heal. John 5:28,29 shares the hope of seeing dead loved ones again." "To the Jackson family we send our deepest sympathies. The God of comfort knows death is a great blow to mankind. But he loved us so much he provided lovingly through the ransom of his ..."